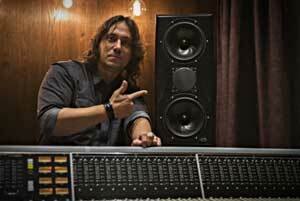 Long-standing die-hard Unity Audio Rock MK-II monitor user Lucas Pimental recently added to his setup, not only a pair of the new Rock MK-III active 2 way monitors, but also a pair of the new smaller Mini-Rock 2 way actives as well. 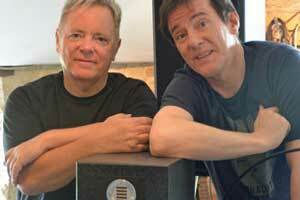 Don Gunn pulls the trigger on a new pair of Unity Audio Rock MK-III’s. The updated Rock MK-III’s take everything that was great about the MK-II version and brings more headroom and an even more accurate listening experience. 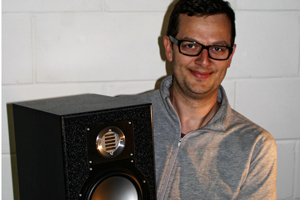 Classical conductor Paul Bateman has recently taken delivery of the new Unity Audio Mini-Rock 2 way active near-field monitors, which PSNE awarded for best monitor of the year 2018. 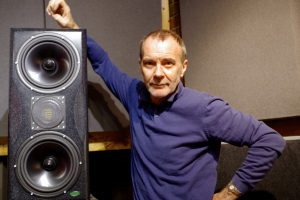 Paul also teamed up the Mini-Rocks with the new Unity Audio Avalanche MK-II DSP 12” sub-woofer, all supplied via UK dealer SX Pro. 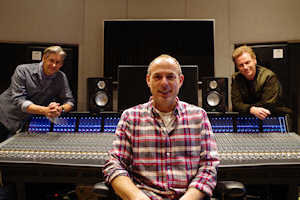 Unity Audio has recently installed L / C / R monitoring at Hurricane Sound utilising the latest MK-III Boulders as part of ongoing upgrades to Thom Paisley’s 7.1.2 Dolby Atmos studio. 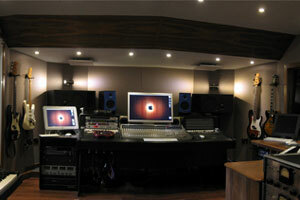 Unity Audio Monolith 3 leg adjustable height steel speaker stands were also specified for the job. 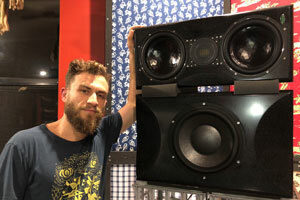 The worlds first pair of Unity Audio Boulder MK-III's has been supplied to Benjamin Stanford, better known by his stage name Dub FX, along with a pair of Unity Audio B.A.B.E's ( Boulder Active Bass Extender ). 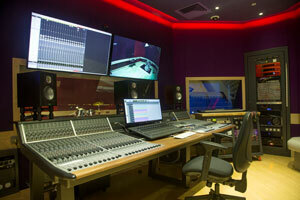 Unity Audio has installed Rock MKII monitors and Avalanche sub-woofers at The University of Winchester as part of their expansion of the facilities at the School of Media and Film. 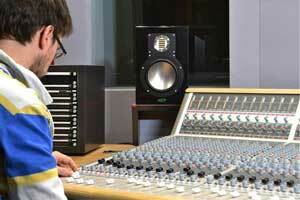 The new sound recording and post production facilities were created by Studio Designers, Veale Associates. 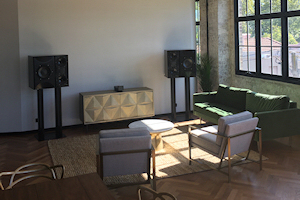 Unity Audio's Rock near-field and Avalanche active sub-woofer monitoring combination have been installed into the new six studio complex of Swedish songwriter and producer Federick Thomander. 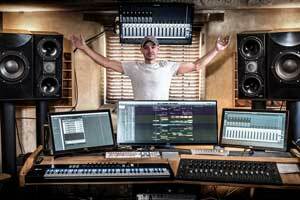 The producer chose the monitors because he was looking for something that would enable him to work faster and more accurately. 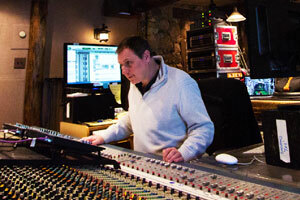 "Our customers want recordings to match up to the instruments and voices that they bring to the live room." 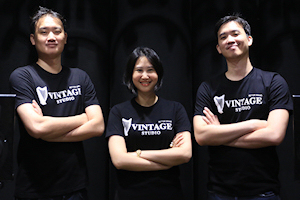 said Puengrusme, owner of the Vintage Studio.” “Thanks to the high quality performance from Unity Audio products, our customers can now achieve the heightened sound experience that they are looking for”. 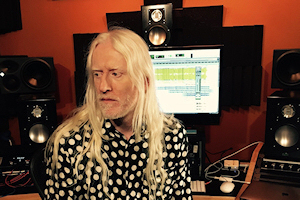 Studio producer and sound engineer David Wrench is happy that his performance is solid as a rock – or even two - thanks to his latest acquisition, a pair of Unity Audio Rock MkII monitors. 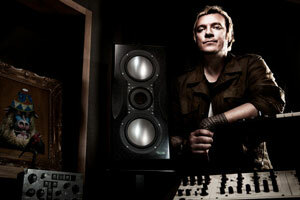 Wrench is responsible for mixing three of the most acclaimed albums of recent times and works with the likes of Manic Street Preachers and Goldfrapp. 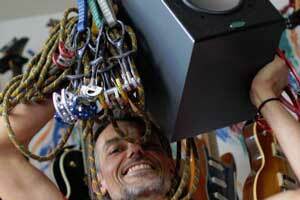 BMG Australia Installs Boulder/B.A.B.E System And Super Rocks. 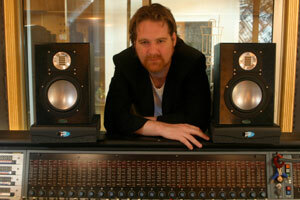 Robin Axford has recently installed the Unity Audio Boulder/B.A.B.E main monitoring system into his Moscow-based studio. 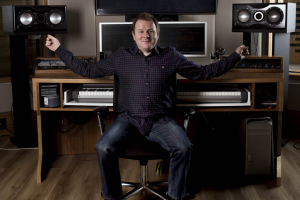 Robin Axford started his career as a music producer working out of London’s Soho Studios working with artists including The Streets, Ministry of Sound, Tom Hickox, Pixie Lott etc. 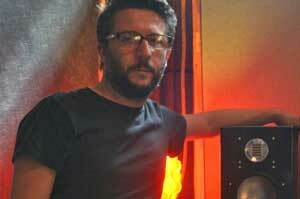 Robin has been based in Moscow for the last six years. 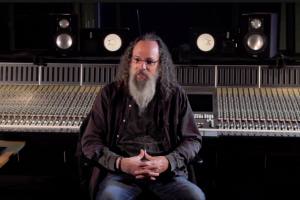 Andrew Scheps is a mix engineer, recording engineer, producer, and record label owner based in Los Angeles and the United Kingdom. 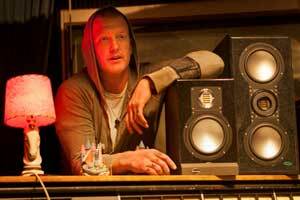 He received Grammy Awards for "Best Rock Album" for his work on Red Hot Chili Peppers' Stadium Arcadium, "Album Of The Year" for Adele's 21, and also "Best Reggae Album" for Ziggy Marley's Fly Rasta. 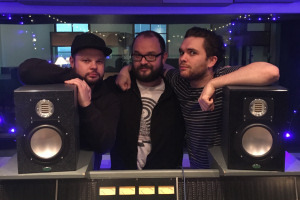 Royal Blood have confirmed that the follow-up to their 2014 self-titled debut will be titled ‘How Did We Get So Dark?’ and will be released on June 16. 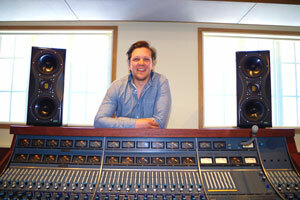 Recorded by Jolyon Thomas at IPC studios in Belgium, the mixing has been carried out by another long standing Unity Rock MKII user Tom Dalgety. 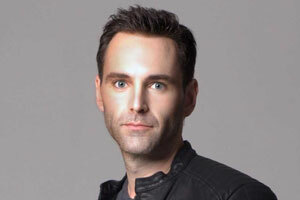 Snow Patrol's Johnny McDaid chooses Unity Audio Super Rock monitors: "The Super Rocks are simply in a league of their own. 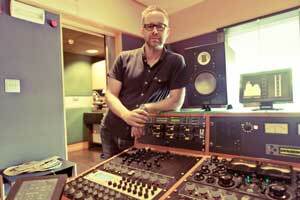 The first time I heard them I was shocked at their depth and clarity especially given their size..."
British composer, producer and songwriter Guy Sigsworth has upgraded his London based studio with Unity Audio Rock MKII studio monitors. 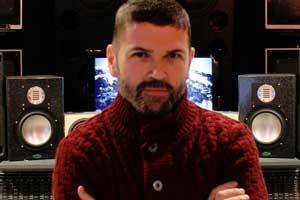 Guy has worked on a wide variety of projects over his career including records by Seal, Björk, Goldie, Madonna, Britney Spears. 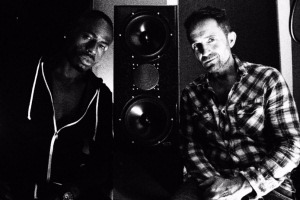 UK House Music veterans and multi million selling, award winning, Brit nominated house music duo Phats & Small have recently installed a pair of Unity Audio Boulder MKII 3 way active monitors. 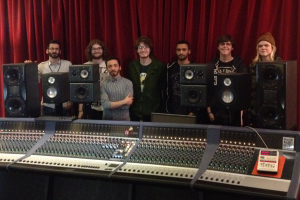 Students from SAE Oxford enjoying the Unity Audio monitor range. 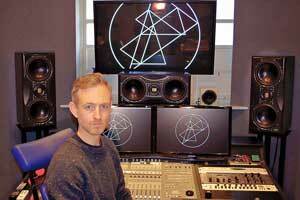 London based producer and mixer Jon Kelly recently upgraded his monitors to Unity Audio Boulder MKIIs. 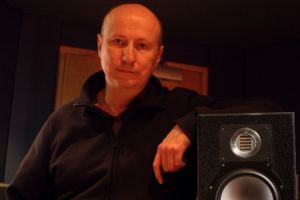 He has produced and mixed legendary albums for an incredible spectrum of artists including The Beautiful South, Heather Nova, Tori Amos, Paul McCartney, Deacon Blue, Prefab Sprout, Kate Bush and Paul Heaton's solo album. 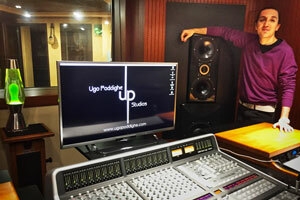 Echo Zoo Studios based in Eastbourne have recently upgraded their Studio B tracking room by installing a pair of Unity Audio Rock MKII active speakers. 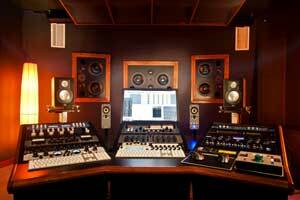 Echo Zoo comprises two fully equipped studios with various live rooms and mastering facilities. 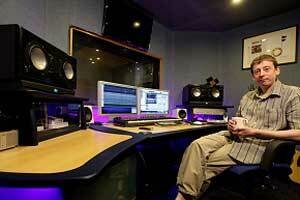 The Studios attract artists of all genres including recent clients, Ed Harcourt and Jake Bugg. 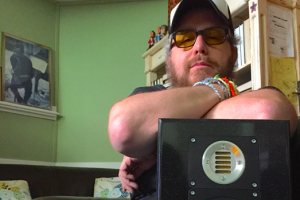 Nashville based producer F Reid Shippen recently installed Unity Audio Rock MKII monitors to his SSL based studio Robot Lemon. 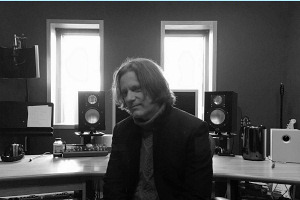 Reid Shippen has worked on no less than 10 Grammy award winning albums and hundreds of charting singles by artists such as Adele, Jake Owen, Brett Eldridge, The Jonas Brothers and the Back Street Boys. 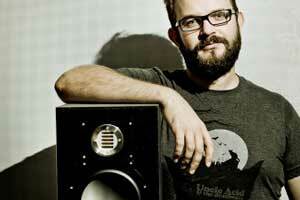 South African studio owner Adam Howard has installed Unity Audio monitors in all his studios. 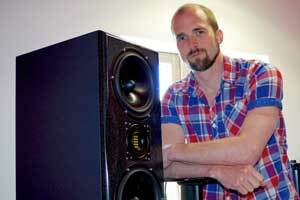 "They are the best sounding monitors I've heard! 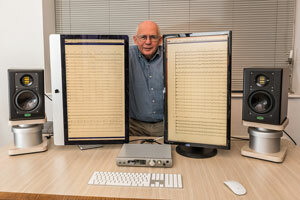 I think a voice is a great way of testing ... monitors. 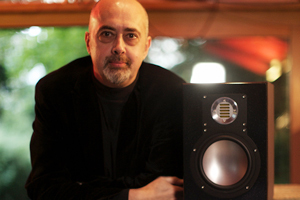 I have never heard a human voice sound so good - a good voice, a U87, my Metric Halo preamps - being played through my Boulders....Audio Nirvana!" 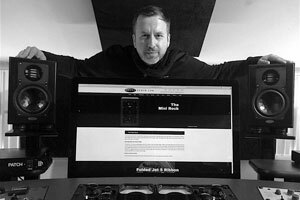 Audio consultant and studio owner Ian Silvester has recently purchased a pair of Unity Audio Boulder MKII mid-field active monitors. 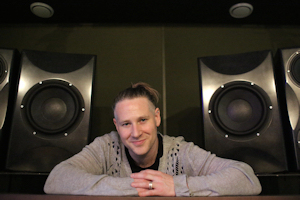 “I’m totally blown away at just how incredible these monitors are, they’re beautiful balanced, super detailed and have perfect uniform sound at any level..., a staggering bass response and very powerful. 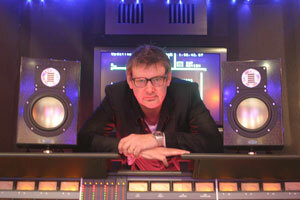 I’ve sold all my other monitors..."
British producer Steve Power has purchased a pair of Unity Audio active Rock monitors. " 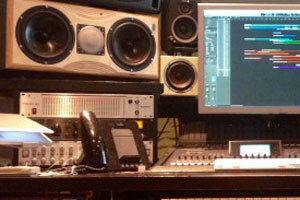 The detail is amazing, I can hear everything so precisely for tracking and mixing...". 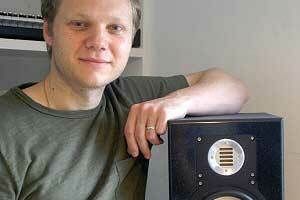 Steve has worked an array of artists including Robbie Williams, Kylie Minogue, Joe Cocker, Tom Jones and James. 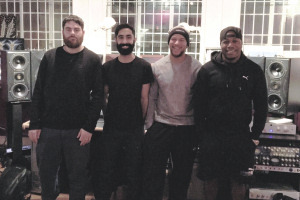 Brit award winners Rudimental have had enormous success. 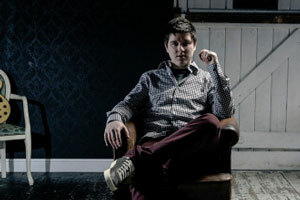 Their debut album “Home” saw the band working with some of the finest talent including Emeli Sandé. 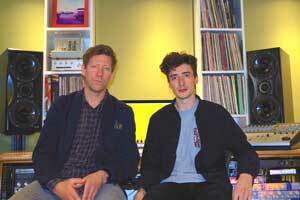 Chart success continued into 2014 with the U.K. number one single “Waiting All Night”. In early October they released their second album “We The Generation” to much critical acclaim. 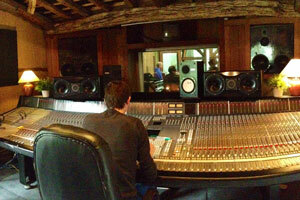 Monnow Valley Studios - Queen, Rolling Stones, Led Zeppelin, Black Sabbath,Stereophonics, Super Furry Animals, Portishead. 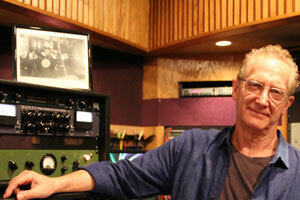 "The Boulders have been nothing but fantastic, producing an incredibly accurate reproduction of what's being recording..."
“With so many sound sources for the final mix, the Rock’s clarity, coupled with their accuracy at all volumes made placing elements accurately within the sound field much easier than I had anticipated.” Geoff Foster – Engineer/Producer. 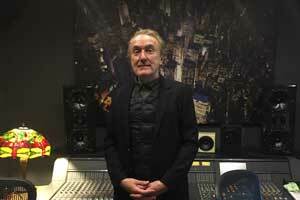 Senior Lecturer, London College of Music, University of West London. 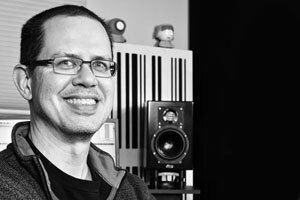 "The Rock MKII certainly gives the opportunity to realise a mix full of cohesive energy, everything can be made to have its own place, yet equally can be made to belong." The current roster includes Ariel Pink, Atlas Sound, Beirut, Bon Iver, Camera Obscura, D.D Dumbo, Daughter, Deerhunter, Efterklang, Future Islands, Gang Gang Dance, Grimes, Holly Herndon, Indians, Iron & Wine, Merchandise, The National, Pixx, Purity Ring, Scott Walker, SOHN, Tune-Yards and U.S. Girls. 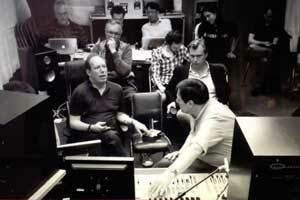 "Today I put the Lisson Grove on the vocal, yesterday I put it on the acoustic and the day before I put it on the bass. 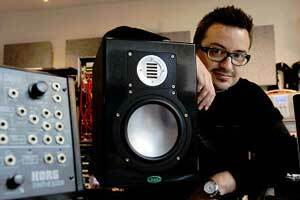 If i'm gonna spend good money on a compressor it can't be a one trick pony. There's a few ponies running around in this baby." 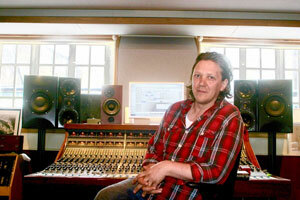 London based producer and songwriter Jimmy Hogarth recently upgraded his main monitors to Unity Audio Boulder MKII’s. 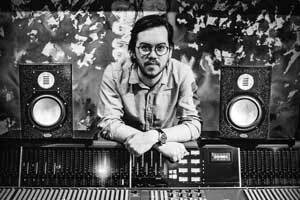 Hogarth has worked with an array of successful artists including Duffy, Paolo Nutini, James Blunt, Sia, Corinne Bailey Rae, Estelle, Amy Winehouse, James Morrison, KT Tunstall, Beverly Knight, Kristina Train, Suzanne Vega and Tina Turner. 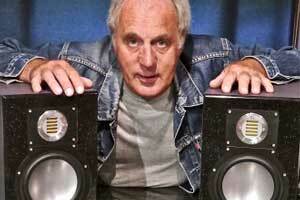 Noir Desir, Youssou N'Dour, Zebda, BB Brunes, Jenifer, Michel Jonasz, Tiken Jah Fakoly. 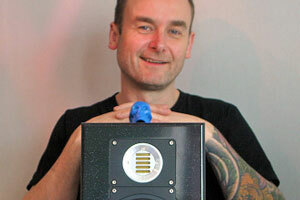 "We own a pair of 'The Rock' in our main Studio since 2013 and I'm still very happy with them." 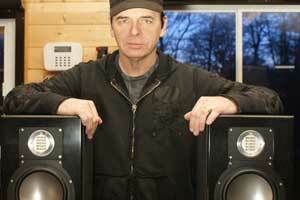 Gary Numan, father of the UK's New Wave Electro Music has purchased a pair of Unity Audio Rock active monitors for his private studio. 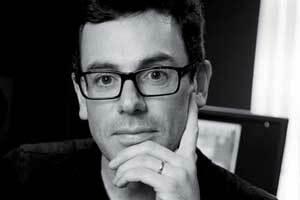 "Well, I have been using the Rocks for about 1 and a half years now. 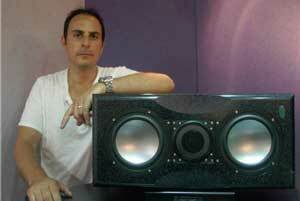 Since I got these speakers I haven't used anything else. " 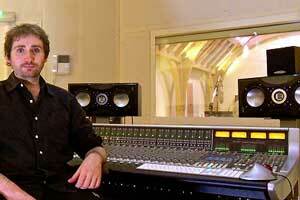 Producer Jolyon Thomas has been using Unity Audio Rocks on many exciting and contemporary projects. 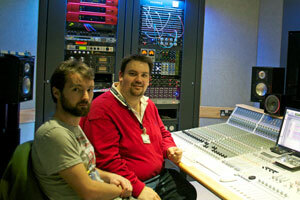 Leeds college of music purchases 5 pairs of Unity Audio Rock MK2 monitors, after a shoot out with other brands.